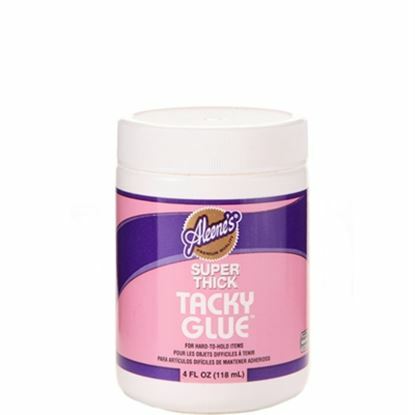 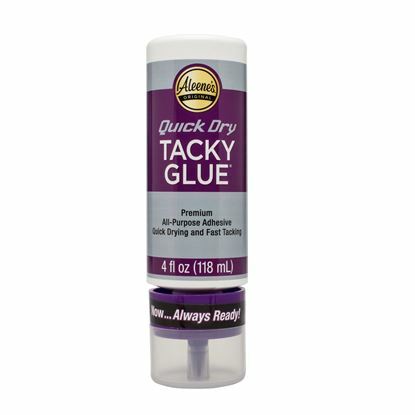 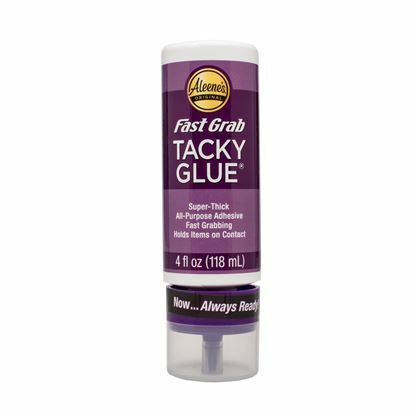 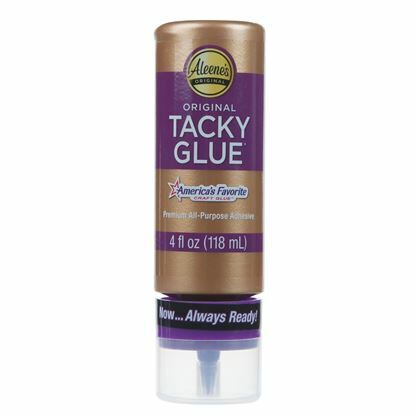 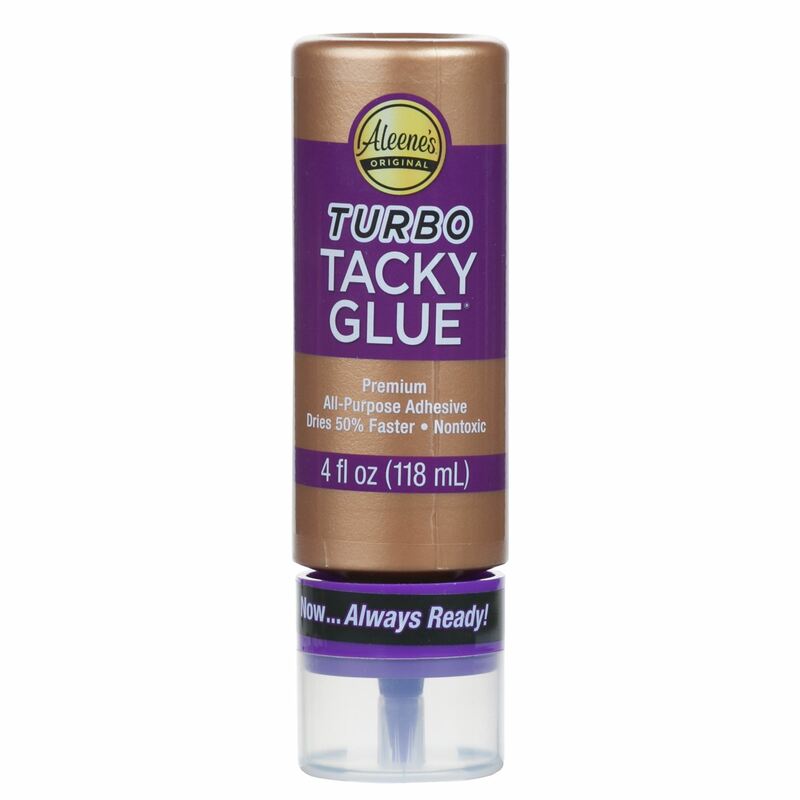 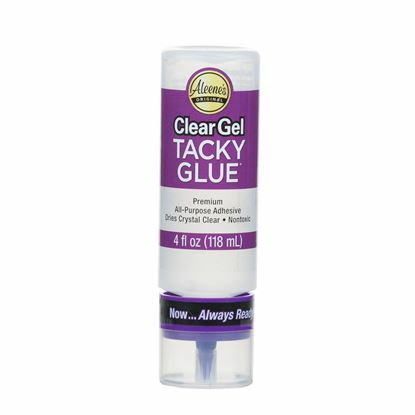 Turbo Tacky Glue is your go-to glue when you need a tough glue that can get the job done fast! 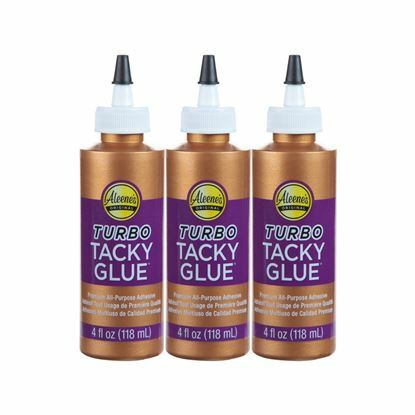 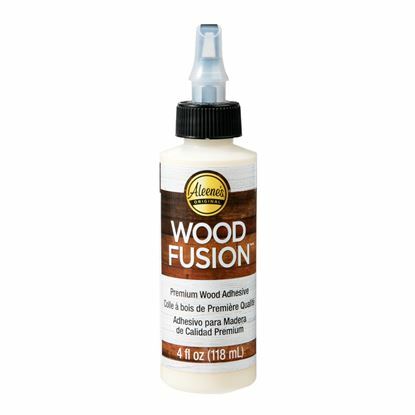 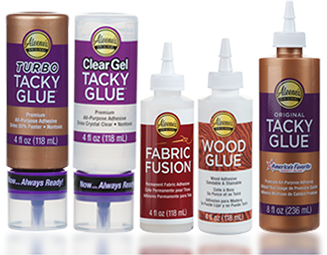 Made with the same quality you expect from Original Tacky Glue, Turbo Tacky Glue dries up to 50% faster while featuring more resin for a superior bond that still dries clear and flexible. 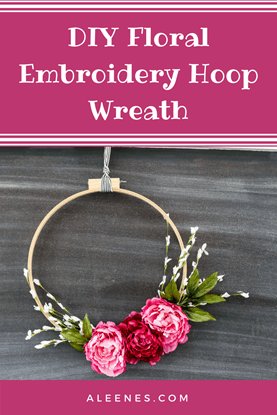 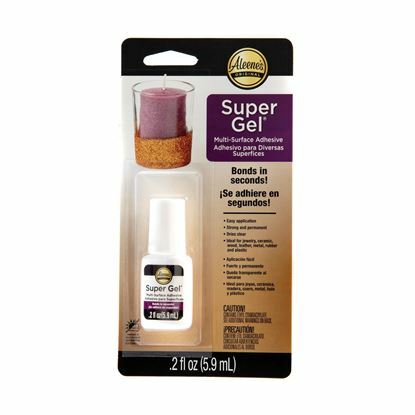 The nontoxic, no-run formula is low odor and safe for use on most craft surfaces.